Maisy is happily content with the life she's built for herself and her young son in small-town Prescott, Montana. Her child is thriving, her business is growing, and her family is as close as they've ever been. But when a handsome stranger walks into the lobby of her motel, her simple life is swept up in a wave of affection for his gentle heart. None of those feelings can be trusted, though. She made that mistake before with another man. The man she murdered. 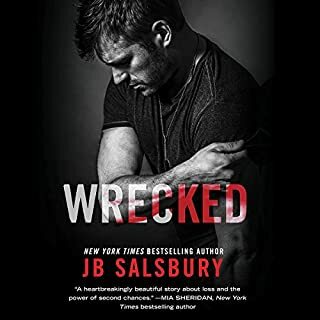 New York Times and USA Today best-selling author JB Salsbury brings you the thrilling and steamy conclusion to The Fighting Series. 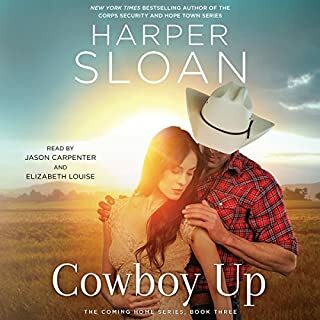 On a weekend visit to Las Vegas to visit his brother, marine Braeden Daniels meets a woman who challenges him in ways he can’t deny. The best part is she wants what he wants. No strings. No feelings. Just fun. AJ is a Las Vegas performer who is finally living her dream. Growing up poor, she’s determined to succeed at any cost. No one will stand in her way - not even a hot marine who breezes into her life, all confidence and a cocky smile. It’s only six months. What could possibly happen? 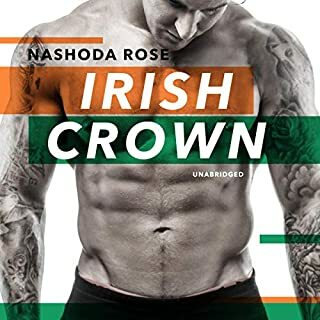 This one wasn't in the romance collection so I was iffy if I wanted to use my credit to buy it but it was completely worth it. I love the Daniels' story best and it was a nice continuation of it that wrapped it up nicely. Now she just needs to write a stand alone with that family. I read the whole Fighting Series and absolutely loved ALL the books! 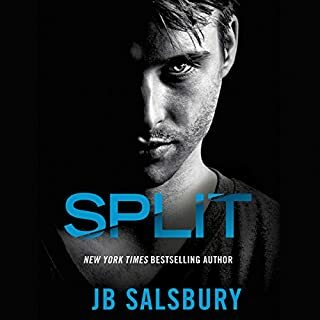 I hope JB Salsbury will decide to continue the series! Must read these books if you haven't! 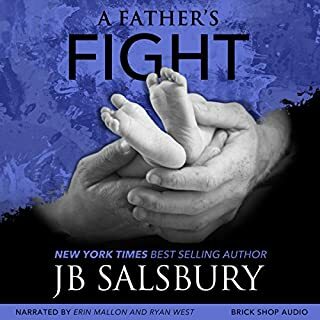 The Final Fight was a great read by J.B. Salsbury. Braeden is on a weekend trip to Las Vegas in order to visit his brother. He didn't expect to meet anyone, let alone the perfect woman for him. AJ is a performer in Las Vegas and is solely focused on her performing. 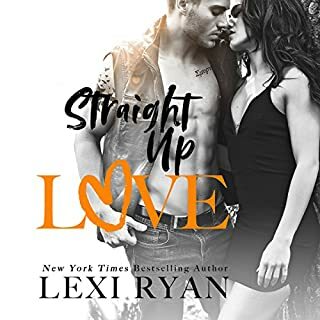 I absolutely loved reading AJ and Braeden's story, they are a couple that you want the absolute best for. I can't wait to read more by J.B. Salsbury. I loved the whole Fighting Series!! I did not want it to end 😢 😢!! Is this series really over? I've noticed a pattern that my favorite books in the series are the ones with Blake and his brother Braeden. I loved the chemistry and camaraderie these brothers shared. The jokes and hard times these two always dished out kept me smiling and when life got tough the love and devotion still kept me smiling, but with tears in my eyes. This book was full of love, laughs and tears. 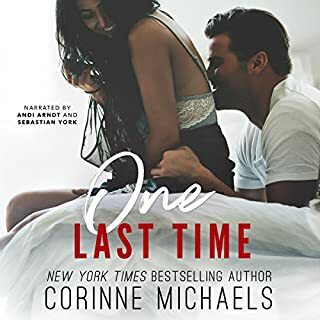 Braeden and AJ meet and fall in love at the worst time in both of their lives. They are both devoted to their respective careers and neither is ready to let anything or anyone get in the way of their drive and determination. Yet neither can deny the instant chemistry these two have and agree to a no strings, long term 'hook up' whenever Braeden is in town. That is until Braeden gets deployment orders. Before he leaves he tells her not to wait for him and if someone better comes along it's ok to fall for him and give it a chance. Little did he know that during that time AJ's boss would start his quest to win her heart. I wanted to hate him, I really did since I was Team Braeden, but the guy really was a good guy. With only a couple weeks left in his deployment there is an accident and Braeden's life changes forever. 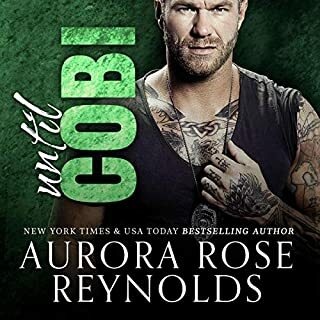 With no word from Braeden well after the 6 month mark when he should have been home and in contact, AJ fears the worst, lacks concentration and has her own accident at work and then her life changes forever. A chance meeting at a fundraiser finally reunites these two but neither of them are the same person they were almost a year before. 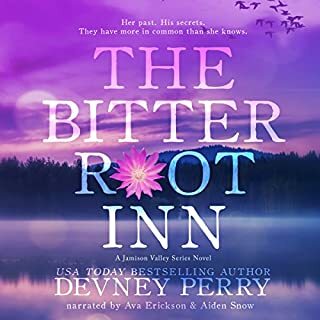 Braeden still loves her, but feels she is better off with her wealthy 'normal' boss who can take better care of her and she feels that Braeden just never loved her like she loved him and he's over her. Even with that thought AJ is determined to bring back to life the Braeden she knew and fell in love with. She keeps showing up at his house to push him to be better and get stronger and not give in to his injuries. One thing leads to another and you just can't deny love and chemistry. 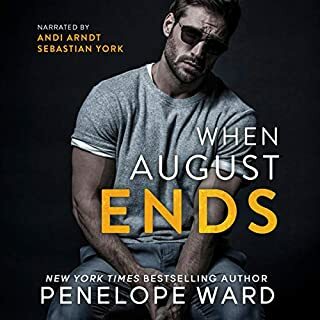 I absolutely loved the ending and totally loved Deacon. I so wish there was a book on him. He could have been a long lost brother to Blake and Braeden the way they all had the same sense of humor. 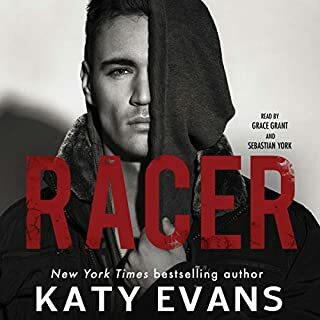 It was great how they brought him back from the same darkness Braeden fell into and helped him become his old self again, but I would have loved to have him get his Happily Ever After with someone...hence his own book would have been great. 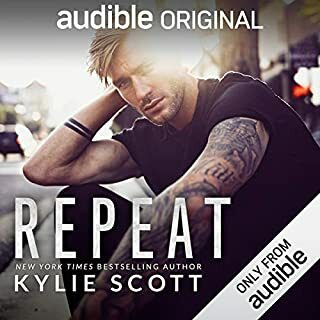 This series was a total hit for me and I will certainly miss these characters since I've been listening to the series for the last 10 days and they've become a part of my daily life at work. I saw there is a side book called Uncaged that is the story of Sadie and Jack. It appears to be a short one and I can't wait to see how Jonah and Raven's little girl falls for Blake and Layla's son Jack. 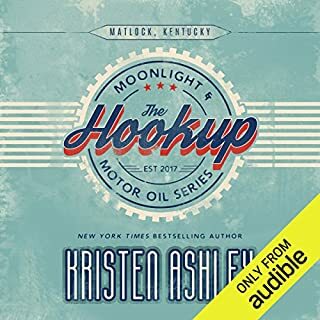 I wish it was on Audible, but I am still totally getting it on Amazon so I can read it. 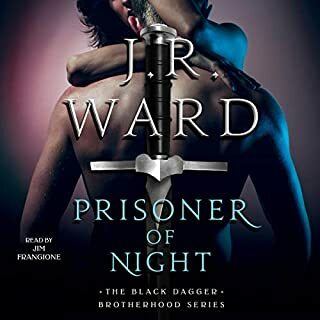 I’ve really enjoyed every book in this series and I loved this particular story! The heroine is a sweet young woman who recently moved to Las Vegas to work at a casino in an aerial/acrobatic show, also working extra as a bartender to make money. The hero is a career Marine who meets her while visiting his brother in Las Vegas and they have a sizzling hot affair. He is very reluctant to start any kind of long term relationship because he knows he will be deployed soon to the Middle East and his career doesn’t allow for much permanency. She’s dedicated to becoming successful in her performing and hoping to become wealthy, so she’s really not looking for anything long term either. Too bad they can’t seem to forget about each other! Then he’s deployed and captured by the enemy after he’s severely injured. She thinks he’s just decided not to return her affection. There’s a lot of pain in store for them both and there’s a long road back to each other. Narration was well done. Sorry to say goodbye to all the wonderful characters and their stories. All excellent books! I haven't read the other books in this series but you don't need too. I REALLY LOVE the narrators. She's my fav! Loved this series, but this is my favorite. Loved this series, but this is my favorite. Thank you, JB, for writing B & A's story with just the right amount of heartache & healing.